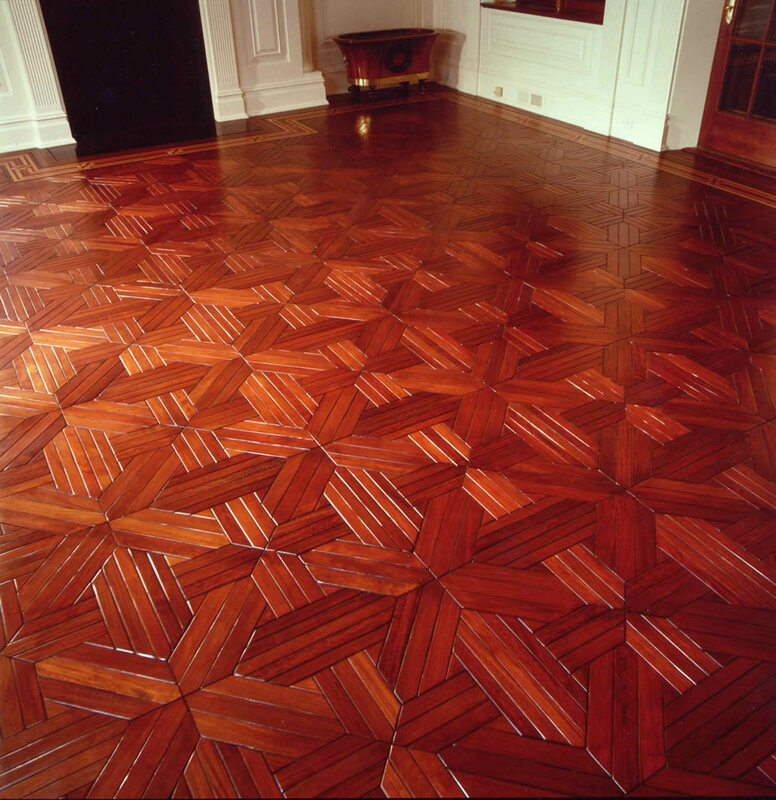 We install and refinish hardwood floors, install stone and install custom trim. 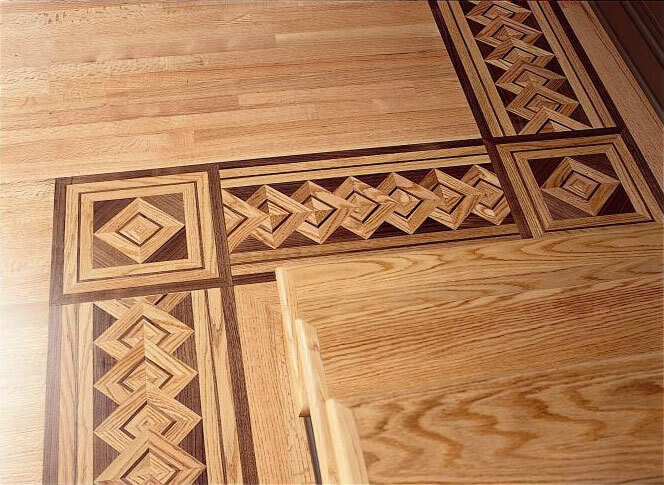 We have been in the hardwood flooring installation and refinishing business for over 30 years, and we have the ability to match floors that are no longer manufactured. We use all brands of finishes because, like all products, each brand has its own pros and cons. 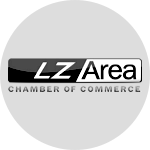 All of our employees speak English and most have been employed with us for years, so our quality of work is far beyond what our competitors can match. 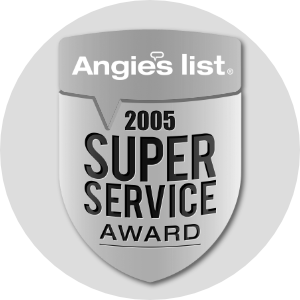 They are also all trained in top quality customer service, so our employees will always treat your home as your home, not our job site. 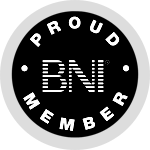 But don’t take our word for it; please take a look at our numerous testimonials to see how our customers have felt about our business. 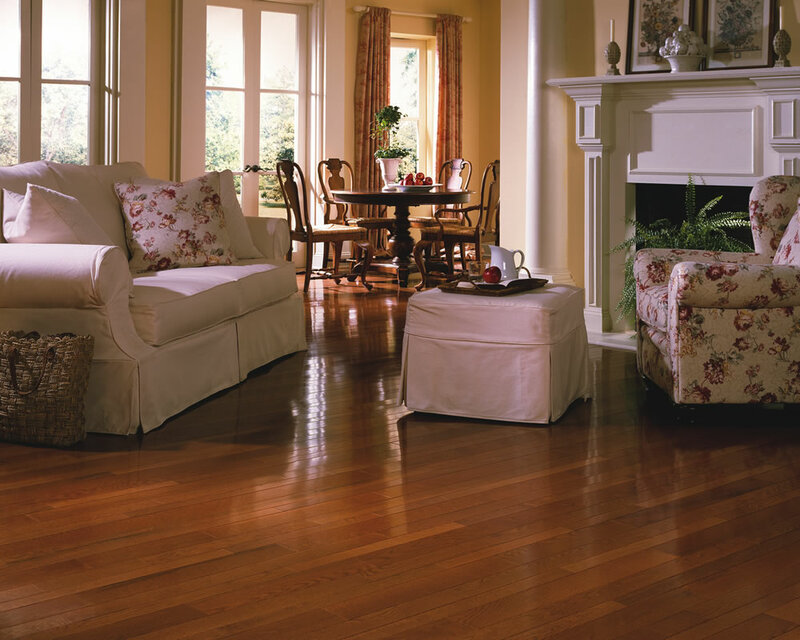 The proper sanding and preparation of your wood floor is the very important to the finished product of your hardwood floor. 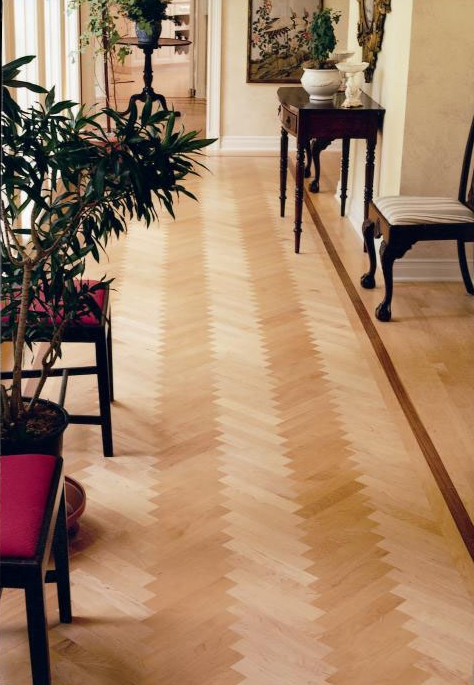 A proper sanding job will make the floor finish last longer as well as making it easier to care for. The next thing to be knowledgeable about are the finishes offered. There are three types of urethane finishes: Oil-based polyurethanes, acid-cure oil-based urethanes (Swedish finish) and water-based urethanes. Remember, each has its own advantages and disadvantages. 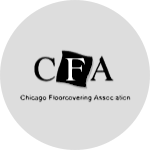 As in all forms of home improvement, there are many shortcuts that can be taken that may greatly reduce the life of your floor. 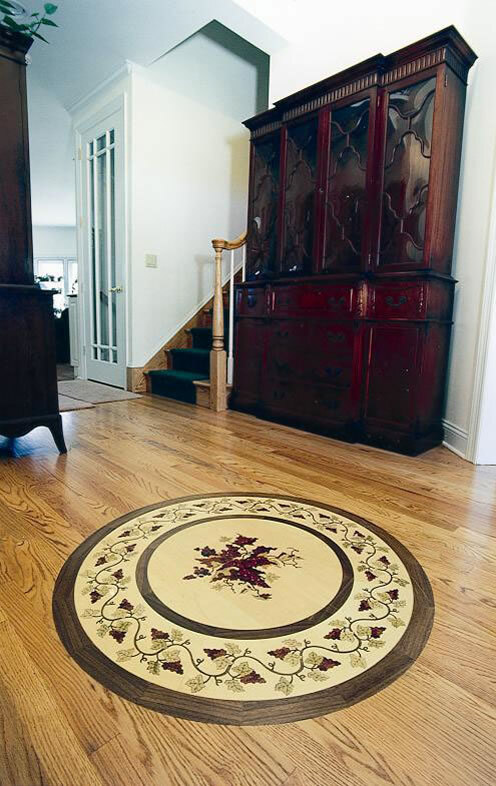 Here are some of the things you should look for in a hardwood flooring contractor. 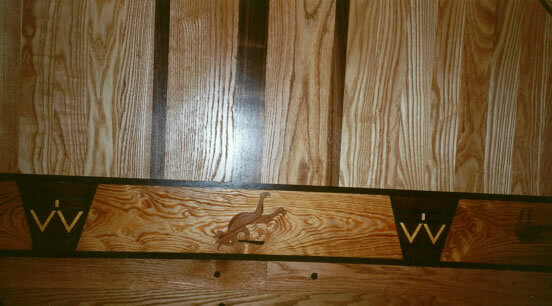 We have been in the hardwood flooring business for over 30 years. 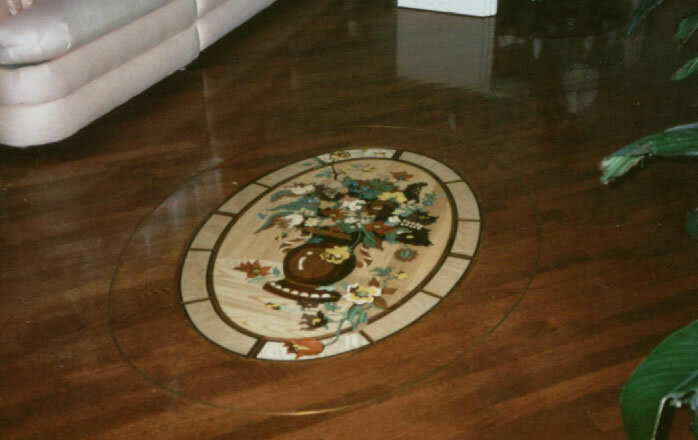 We offer expert hardwood flooring installation and finishing. 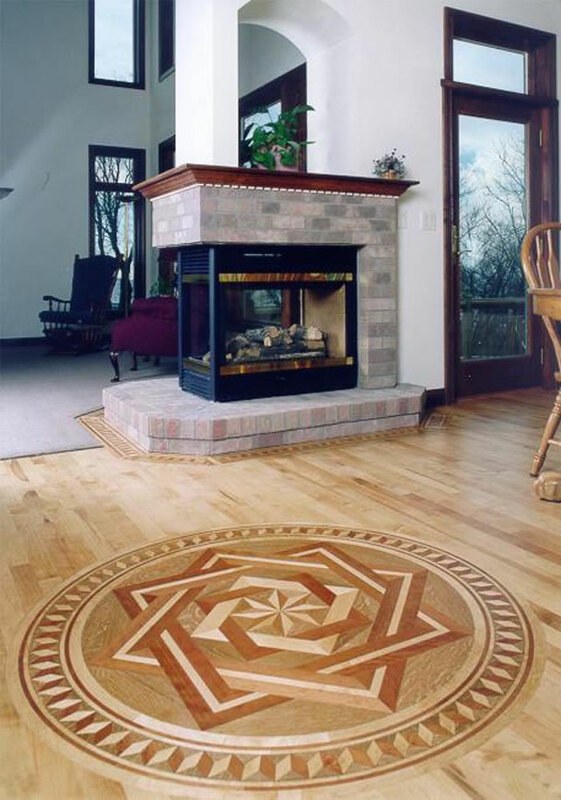 We install pre-finished hardwood flooring, borders, medallions as well. We install all kinds of trim, from base & shoe moldings to crown moldings to chair rails and door casings.